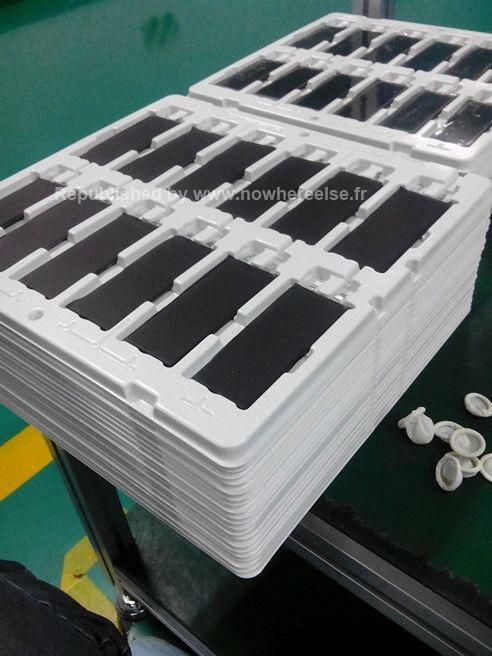 An alleged photo of iPhone 5S batteries on the production line is making the rounds online today, after French site NoWhereElse published the picture. 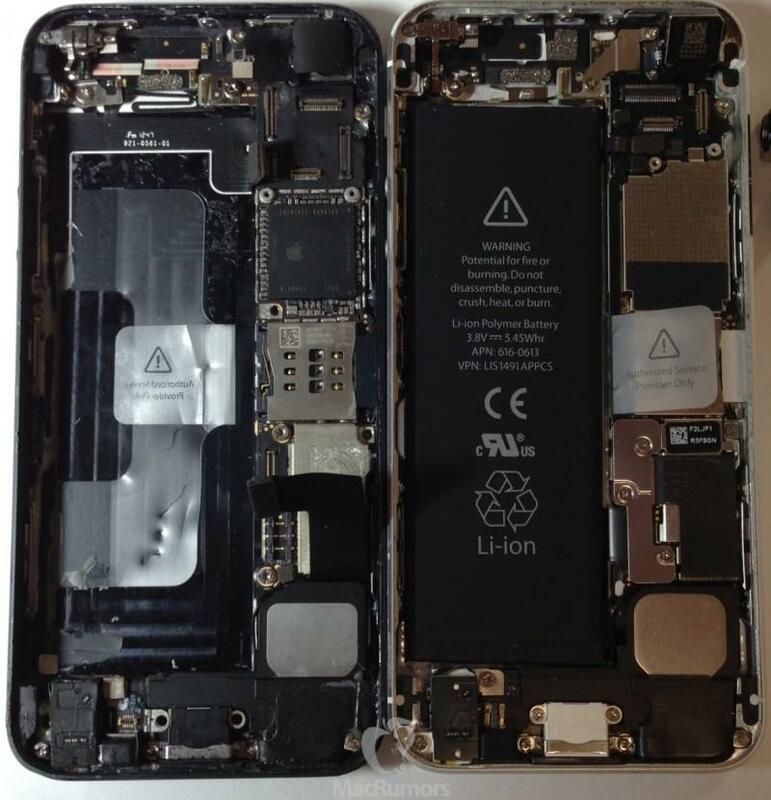 The batteries lack any sort of markings, however, so there’s no way to know for sure if they’re intended for the next-generation of iPhones. 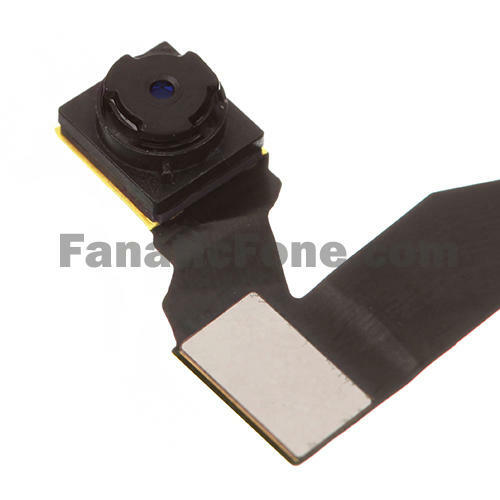 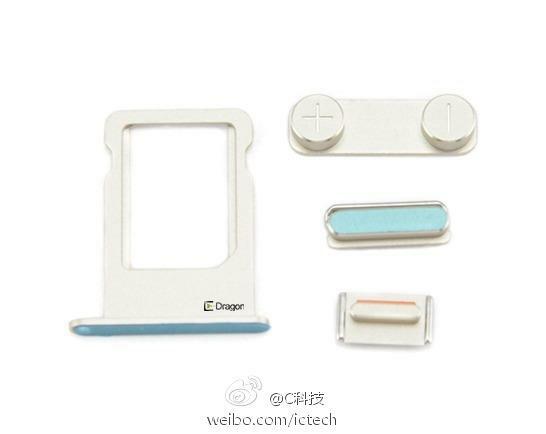 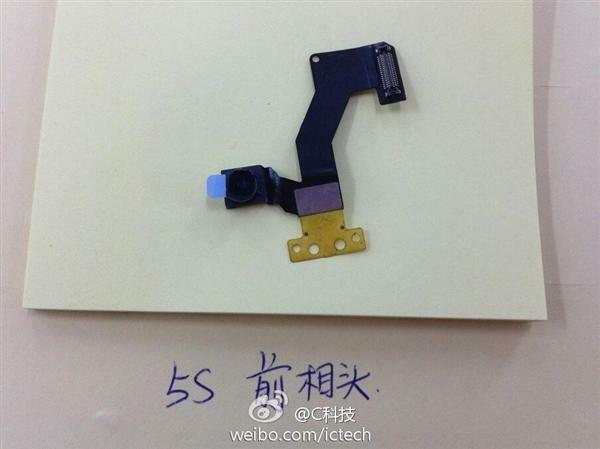 Today’s iPhone 5S component photos also resemble the battery pictured in a partially assembled copy of Apple’s upcoming handset leaked last week by MacRumors. 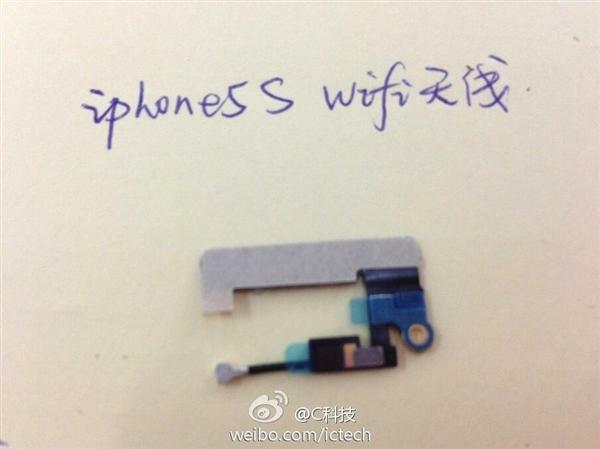 However, that battery was covered in text, revealing a higher capacity of 5.92 Whr (compared to the iPhone 5’s 5.45 Whr capacity). 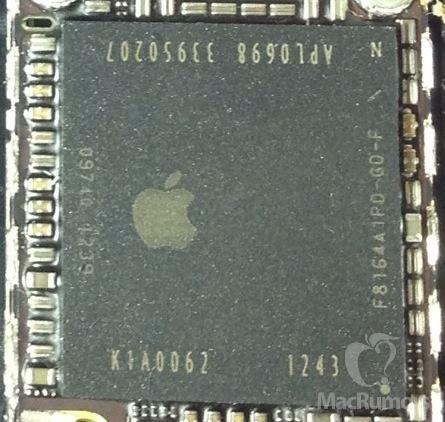 Apple is remaining tight-lipped when it comes to the highly anticipated iPhone 5S, which will likely launch sometime between now and the fall. 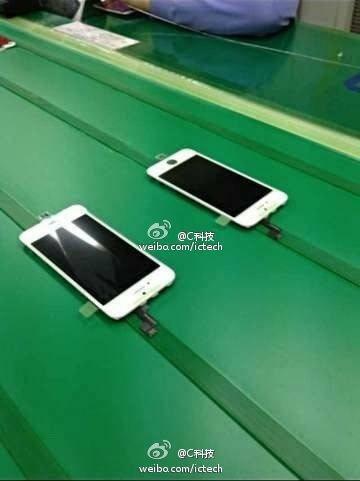 Based on previously leaked photos, the refreshed handset is also expected to feature a redesigned A7 processor, dual-LED camera flash, and may come in multiple new colors. 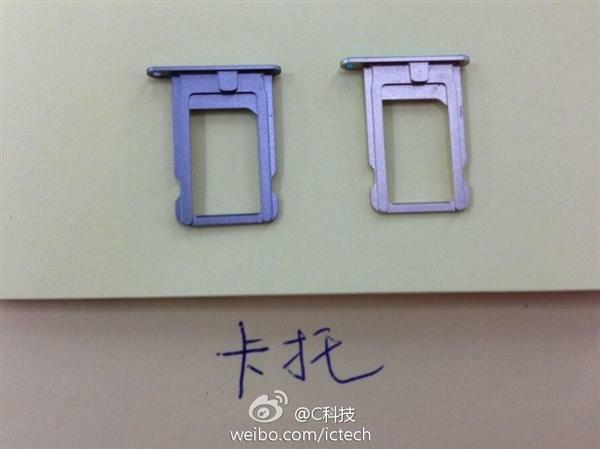 Check out a gallery of several iPhone 5S leaks, including the new battery photo, above.